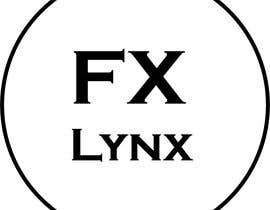 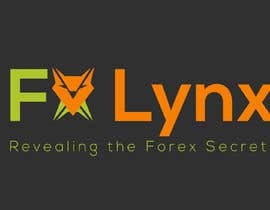 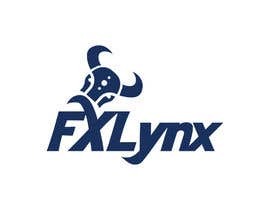 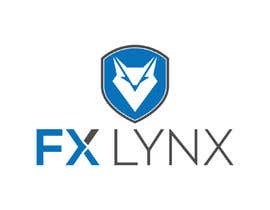 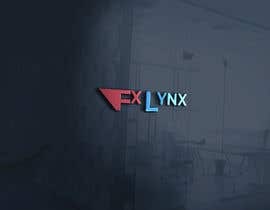 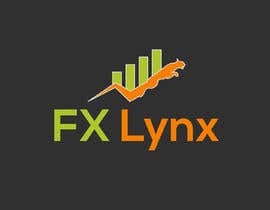 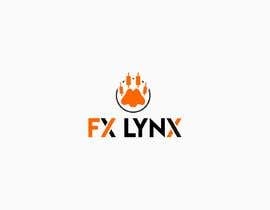 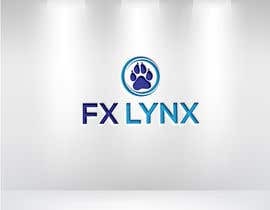 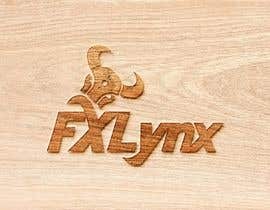 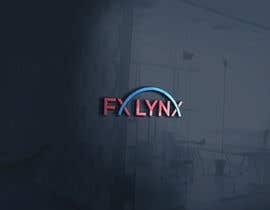 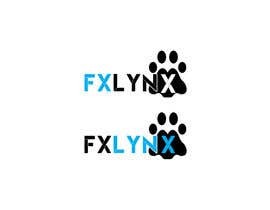 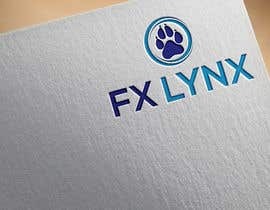 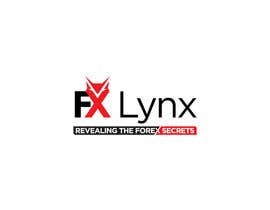 what if you take the icon of the lynx picture, and make that an X? 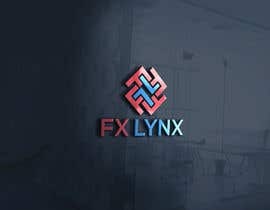 I hope you like it sir please check it #8 #9 i am waiting for your feedback thanks. 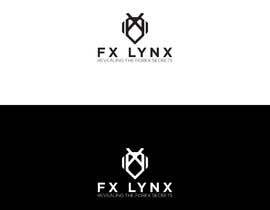 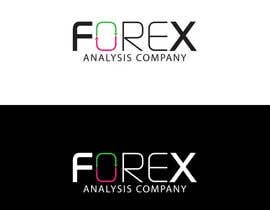 specify your brand name please.